The shipping and delivery of goods ordered from vendors that are referred to at Canadian Health&Care Mall are carried out in accordance with Terms And Conditions of each individual reseller. However, since our platform was thought and designed as a bring-together resource for pharmacy shopping, we make reasonable efforts to establish certain homogeneity in shipping and delivery conditions of companies that quote their services with us. 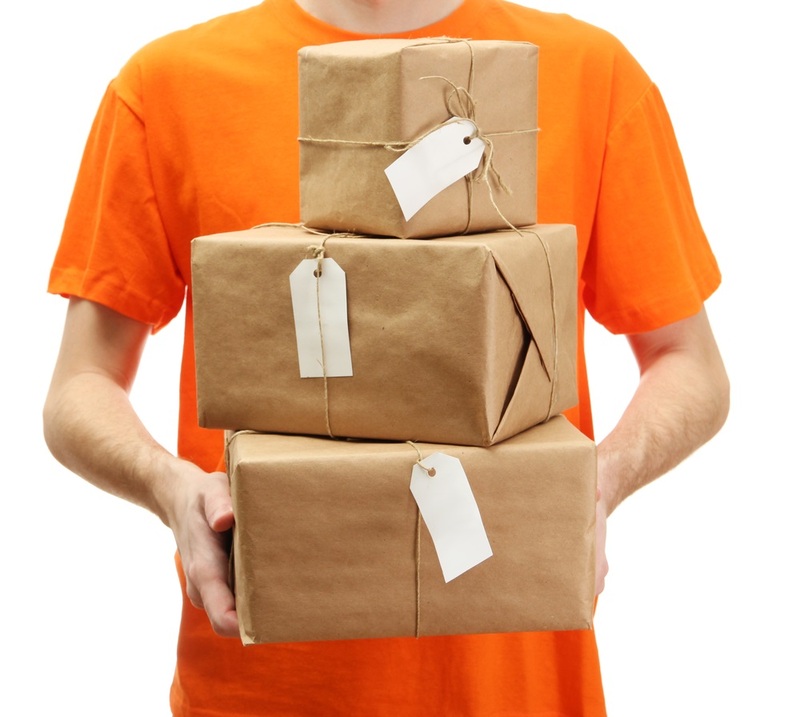 Note that some of shipping methods provide customers with tracking number, while others don’t. In case you experience any problems related to shipping and delivery of your order, let us know about them by sending an email request with relevant details. We will do our best in order to establish the current location of your parcel and provide any other help that is within our field of expertise. For certain international orders, special conditions apply because of existing customs regulations. It is therefore a good idea to check the goods you wish to import in your country for compliance with the importing and custom clearance laws of your destination. In some cases, additional time should be allowed for custom clearance and related paperwork. It is also recommended to purchase shipping insurance if it does not come as a bonus for the totalling of your order, especially for packages containing valuable goods. Responsibility of Canadian Health and Care Mall does not include any delivery-related liabilities, but we can provide reasonable assistance for our subscribers as good-will mediators. Did you know that you are eligible for free Regular Airmail shipment for orders totalling $150 and above, free Express Courier shipment for orders $300 and above, and free Delivery Insurance included with every order that exceeds $200? Most of e-tailers referred to at Canadian HealthCare Mall would also include four bonus pills of Viagra or Cialis according to your choice with EVERY order as a signature compliment from Canadian Pharmacy. Hurry up to make your order today!